HURDLE: I am not a team leader on a project outside of my immediate team. Talk with your manager about a leadership role in a current or upcoming project outside of your immediate team. Speak with a colleague who is currently the team leader outside of her immediate team. Ask her about the experience and how she went about being selected to lead that project. Create an incentive for yourself to lead outside of your immediate team and add this activity to your annual performance goals or professional development plan. HURDLE: I do not help train others within our organization on technical skills topics (i.e., technical systems, organization processes, software). Contact your training organization to see if there are opportunities to train others in your organization on technical skill topics. Speak with a colleague to gauge interest in co-training others within your organization on technical skills topics. Don’t go it alone! 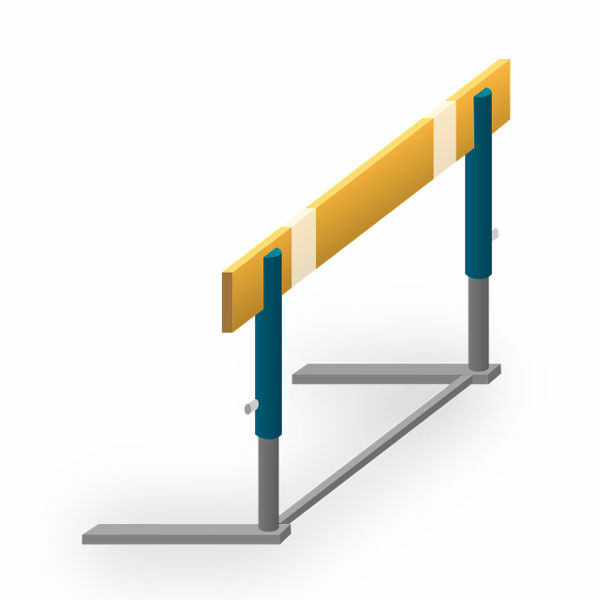 HURDLE: I do not contribute information to my company newsletter, e-newsletter, or website. Create a goal to contact whoever publishes/manages your organization’s newsletter/e-newsletter and ask how contributions are solicited and accepted. Suggest a recurring contribution to your organization’s newsletter/e-newsletter focused on information from your functional area (i.e., finance, marketing, human resources) that can be helpful to others. Brainstorm with one or more colleagues on topics you can write for your organization’s newsletter/e-newsletter. HURDLE: I do not participate on a committee that supports my organization (i.e., employee activity, scholarship, corporate giving). Speak with your manager about your participation on a committee that is valuable to the organization. Contact a colleague who is a member of a committee and learn about his/her experiences and recommendations. Investigate committee membership now, yet join later. This way, you can be better prepared to handle additional responsibilities and time commitments. Speak with your manager about starting a committee that does not currently exist in your organization. Perhaps you have not joined a committee at work because the topics do not interest you.